Cybrary’s cyber security glossary provides the cyber security community with knowledge of and insight on the industry’s significant terms and definitions. 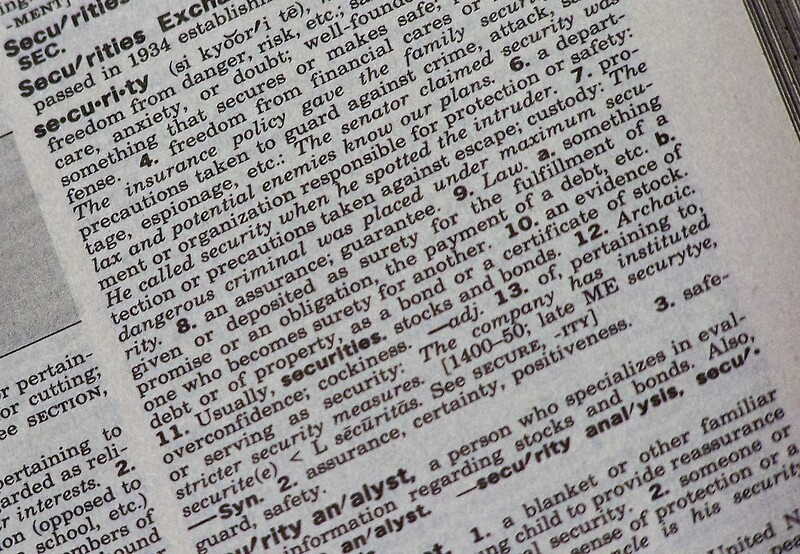 This list contains key terminology and is one of the most extensive cyber security glossary/vocabulary resources online. Start your search on the critical terms you need to know as a security professional.